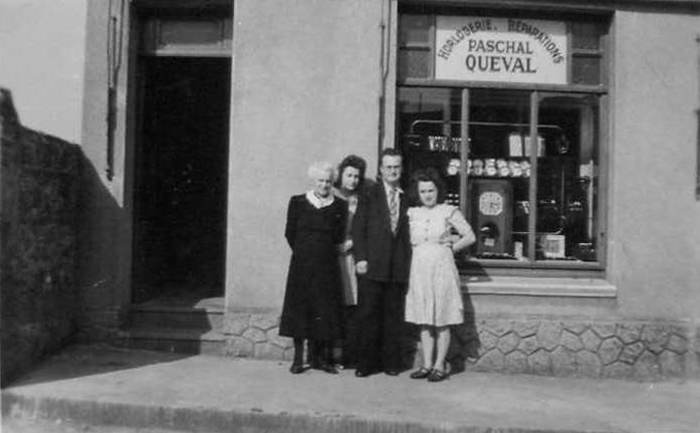 At Paschal’s, clock making is a family skill, the origins of which go back to 1908 when Paul Quéval, the maternal grandfather of Dominique and Bernard Paschal, began his apprenticeship. Gearwheels, regulation, escapements… he learned all the traditional clock making skills from a local clock-maker and a few years later opened his own shop. 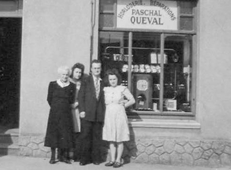 Later, during the Second World War, the local family history became History with a capital H. The Quéval family took refuge in Enghien where Paul’s daughter, Agnès, met Pierre Paschal, a young railway worker who was fascinated by the Flaman (a sort of train speed recorder used by SNCF) whose design relied on clock parts. 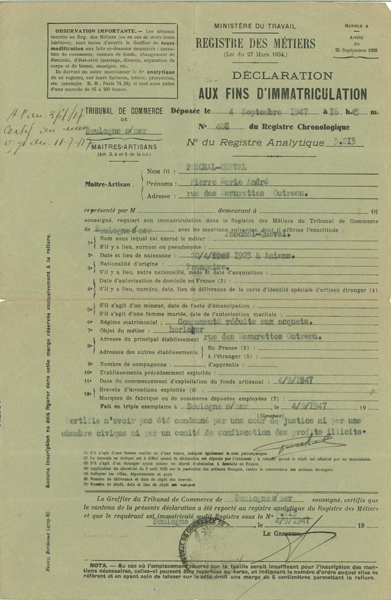 Paul married Agnès and satisfied his curiosity about clock parts by learning the profession from his father in law. 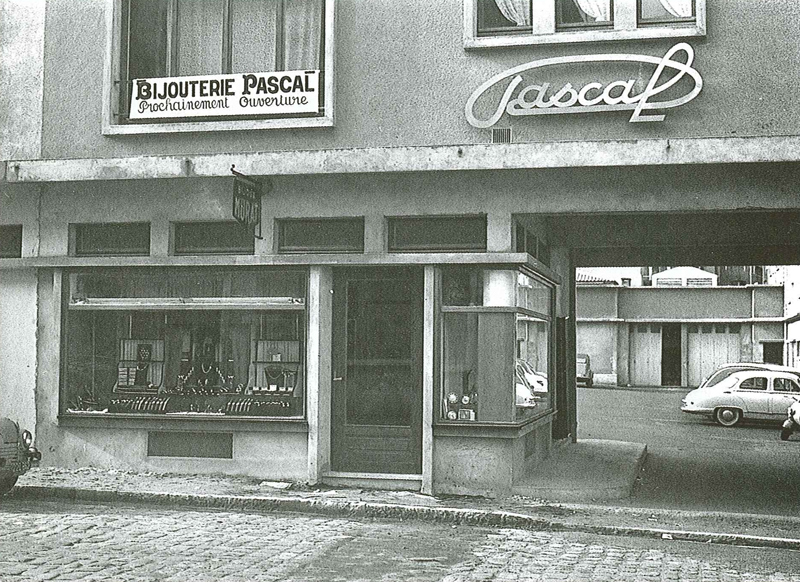 In 1947 Pierre Paschal, now a qualified clock maker, founded Maison Paschal, which specialised in the restoration of historic clocks in churches, town halls and bell towers across the Nord Pas de Calais. 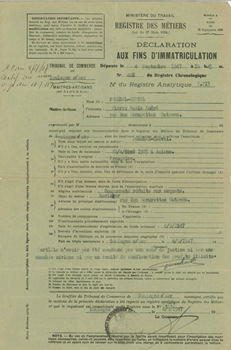 Little by little the company expanded until Pierre needed to enlist the help of his family with his work. Two of his sons, Dominique and Bernard, were shortly to find themselves enticed by the beauty of the majestic sweep of the clock’s hands. Dominique joined his father in 1976, working with him until Pierre retired in 1983 and turned the business over to Dominique. At the same time, Bernard was becoming interested in campanology. This became an ideal complementary activity to the restoration of historic clocks and helped the business to expand further. The bell finally sounded for Bernard in 1987 when he lent his brother a hand during the restoration of a clock in the bell tower at Calais. 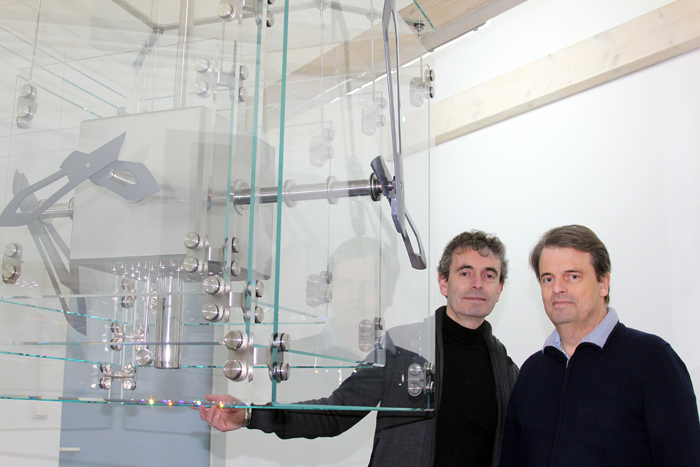 The two brothers created sarl Paschal which has gone on to complete some beautiful projects, including the restoration of the clock at the Chamber of Commerce and Industry at Lille and the clock in the bell tower at Douai. to dream about a clock for this era, a contemporary clock, a living sculpture, a clock designed for the outside that could be used in spectacular internal spaces, a monumental clock that could meet the needs of and draw together open spaces…and so, from this need to explore the frontiers of time, to integrate time and space into an ancient profession, “Réflexion” was born. 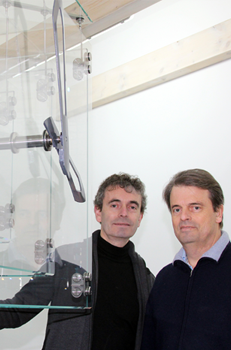 “Réflexion” marks the turning of a page in the history of Maison Paschal. It is the brand of two 3rd generation clock makers who are passionate about using all their traditional skills to create innovative and contemporary clocks which will be real works of art.